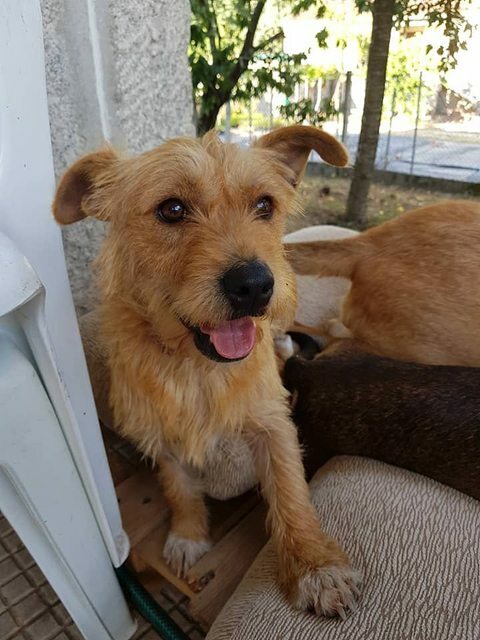 Helda is a 2 year old female Cross-Breed of small size and a little piece of gold. She was rescued from a pound in northern Spain where she arrived in a very poorly condition. She had injuries on her legs and patches with missing hair. 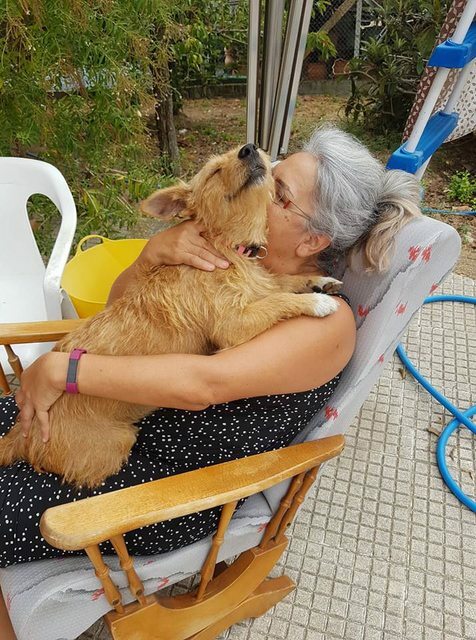 Fortunately we were able to get her out of that place and take her into foster in Spain where she has recovered completely and is revived again. She is friendly and loving with everybody she meets, great with other dogs and also okay with cats, but what she loves most is the company of people. Helda is happiest when she has the company of humans. 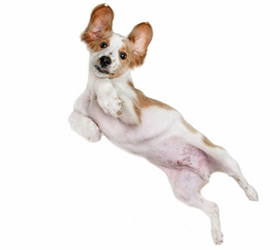 She is an active girl and loves to run, enjoy walks in the park, on the fields, mountains, beach (although she doesn’t like the water very much she is heart wrenchingly loving, affectionate and simply longs to be loved for the rest of her life, as we passionately believe she deserves. Helda is microchipped, spayed, fully vaccinated and eagerly awaiting her forever home. Her blood tests highlighted a low level count of Leishmaniasis, which is a disease transmitted by sand flies and just requires to take one tablet per day. Helda is non symptomatic and will live a normal healthy life. 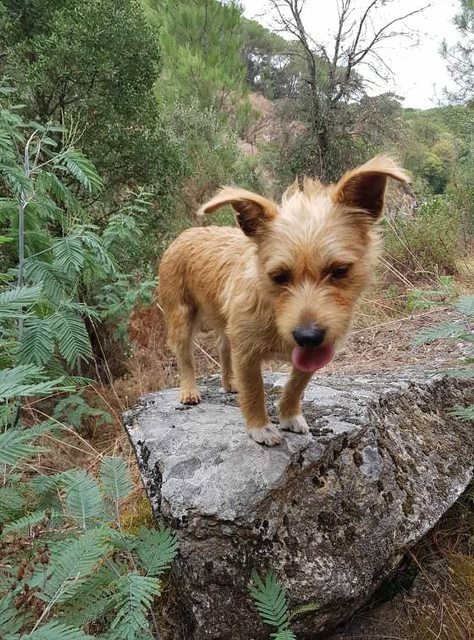 If you feel you can offer Helda a home full of love and happiness or would like to have more information about her please get in touch with us.